The second biggest shopping day of the year is ready to kick start at CARiD! Today, get exclusive 2017 Cyber Monday Deals on performance and suspension parts, stunning lighting products, and finest-quality interior and exterior upgrades with us. For a limited time only we encourage you to take the full advantage of our up 50% off deal available on selected products. 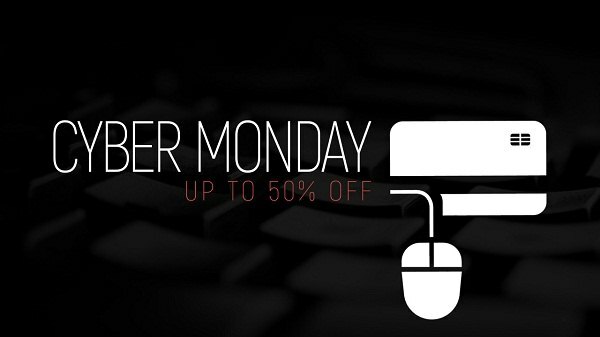 CARiD is ready to make your Cyber Monday shopping experience better than ever. Give us a try, order your parts today and save up to 50% on select products.